I am sure you’ll agree when we say it’s difficult to find the best shoes for surgeons. Not to mention, wearing inferior footwear in the operating room can be a painful experience. Although surgeons are required to cover their shoes in the operating room, inferior footwear can become stained and leave your feet feeling sore. 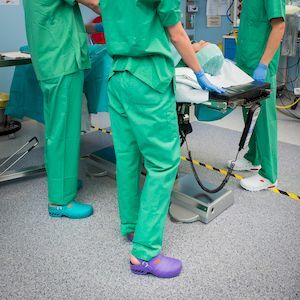 If you’ve spent time performing surgeries, you already know that run of the mill sneakers and slip-on clogs aren’t going to cut. However, you don’t need to fall into that trap. In this article, you will discover some amazing shoes for surgeons and learn exactly what to expect from solid operating room footwear. We’ve got an abundance of quality clogs and slip-on shoes we’re happy to recommend, to learn more, all you need to do is read along. These impeccable Merrell surgery shoes are made from full grain leather and feature super grippy M-select soles. They are men’s slip-on work shoes with thick soles and padded collars for ultimate comfort in and out of the surgery arena. Merrell is a world-class shoe and boot manufacturer that specializes in work-safe products. Their Gust slip-on surgery shoes are ideal for surgeons and medical professionals who are looking for comfort and convenience. In fact, the shock-absorbing air cushions and the molded EVA foot frame are exactly what one needs to make it through a strenuous day of backbreaking surgeries. Verdict: These attractive surgery shoes offer shock absorption and protection for strenuous shifts. 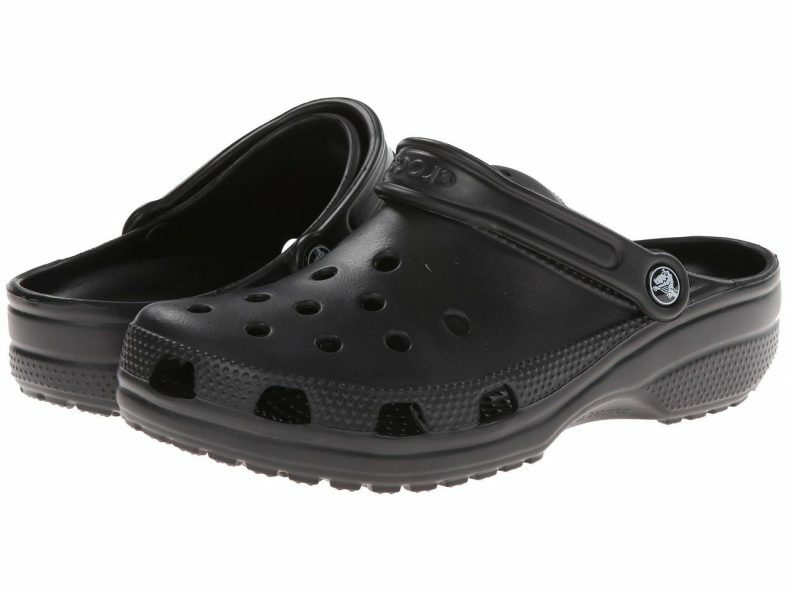 The unisex classic Crocs slip-ones are the perfect doctor shoes. They are incredibly lightweight, water-resistant, and supportive. Not to mention, they boast ample ventilation openings to enhance breathability during long shifts. They are distributed by Crocs, a company that makes both leisure and healthcare-focused clog type shoes. They’re ideal for both men and women doctors who are looking for convenience and comfort in their footwear options. Beyond that, these shoes are affordably priced, accurately sized, and ergonomically correct. Verdict: Classic crocs make surprisingly great doctor shoes, as they are lightweight, comfortable, and moderately supportive. These slip-on men’s Mcallen Skechers are among the perfect best shoes for doctors. 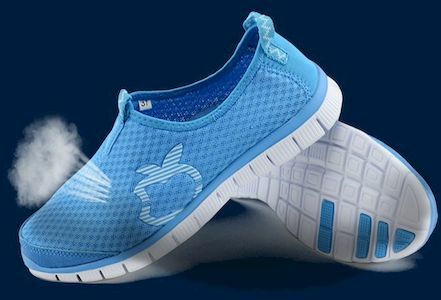 They have breathable mesh uppers for lasting comfort as well as slip-resistant outsoles. They also have stretchy gores making footwear changes a breeze. Not to mention, the memory foam insoles offer sustainable padding for trying work shifts. Verdict: The Mcallen clogs are some of the best shoes for doctors. These men’s slip-on shoes feel more like slippers than sneakers and offer a continuous shock-absorbing buffer during long shifts. 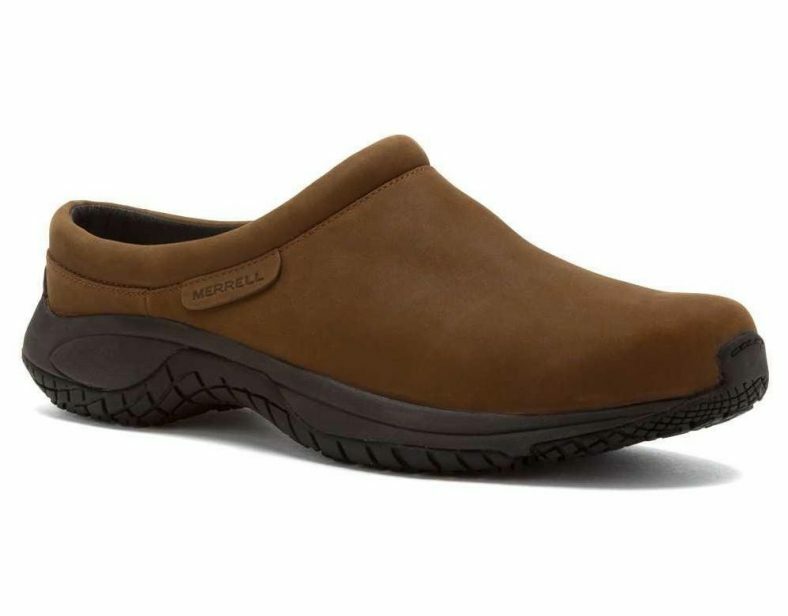 The men’s Merrell Encore clogs are attractive slip-on leather shoes that offer loads of comfort and support. They are like leather Crocs that medical professionals can wear on the job. One of their greatest perks is the slip-resistant rubber soles that work well in operating rooms and the likes. Merrell is a high-quality boot and shoe manufacturer known for their chunky gridded soles. 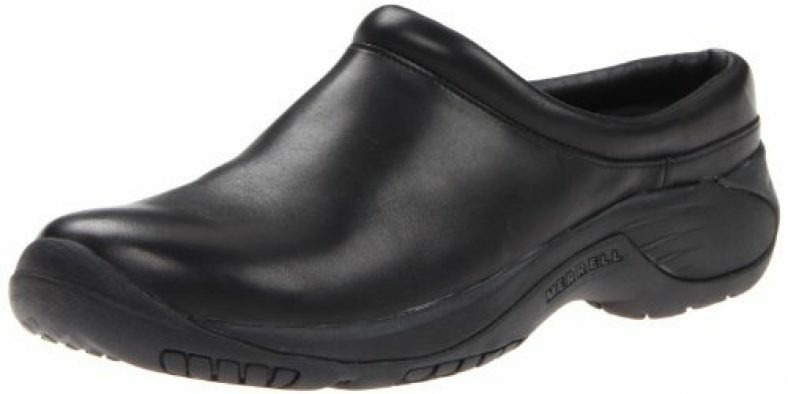 The durable clog-like shoes have exactly what it takes to hold up to long operating room shifts. Verdict: We’ve found these shoes are super chic looking clogs for medical professionals. Their slip-resistant soles make them a go-to option for surgery rooms and other stringent situations. We couldn’t ask for a more aesthetically pleasing shoe to compliment surgery scrubs. These are top-quality shoes for operating room employees. Dansko’s Professional Mules are the best operating room shoes for female surgeons. They feature durable leather uppers and slip-free polyurethane soles. What’s more, they have chunky shock-absorbing soles, rocker bottoms, and reinforced toe boxes. While they lack ventilation panels or breathable mesh fabric, they offer substantial comfort. We believe these shoes are ideal for female surgeons and medical professionals confined to operating rooms. The durable leather uppers are mildly impact-resistant and come in a wide range of colors and prints. Meanwhile, the polyurethane soles are slip-resistant, forgiving, and shock-absorbing. Verdict: We’ve found this to be a reliable shoe for female surgeons who are looking for a thick, shock-resistant platform that will save them from long shifts on their feet. Fanture’s unisex occupational footwear are EVA clogs with supportive heel straps. They stand apart from traditional clogs as they have safety soles designed to stand up against polished floors and water spills. The dense EVA uppers are also somewhat impact-resistant, making them a go-to for the surgery room. Fanture makes reliable workplace shoes that are incredibly lightweight. These medical Crocs are also popular footwear for chefs, farmers, and much more. The breathable insoles and dense platform make these shoes suitable for long medical shifts. Verdict: We give these slip-on shoes four stars. These are great Croc-like shoes for medical professionals on a budget. They are lightweight, supportive and feature a streamlined design. These are also great doctor crocs for individuals with foot ailments. OOFOS’s OOcloog Clogs are unisex doctor clogs that are made from soft knitted fabric and sticky rubber soles. They offer premium arch support, ventilation, and natural motion. These shoes are produced by OOFOS, a company that specializes in recovery footwear. The OOCloog boasts OOFO’s patented mechanical design. As such, these are some of the most forgiving and reliable doctor shoes on the market. They offer nonstop support through long strenuous shifts, and can even be tossed in a washing machine for convenient cleaning. 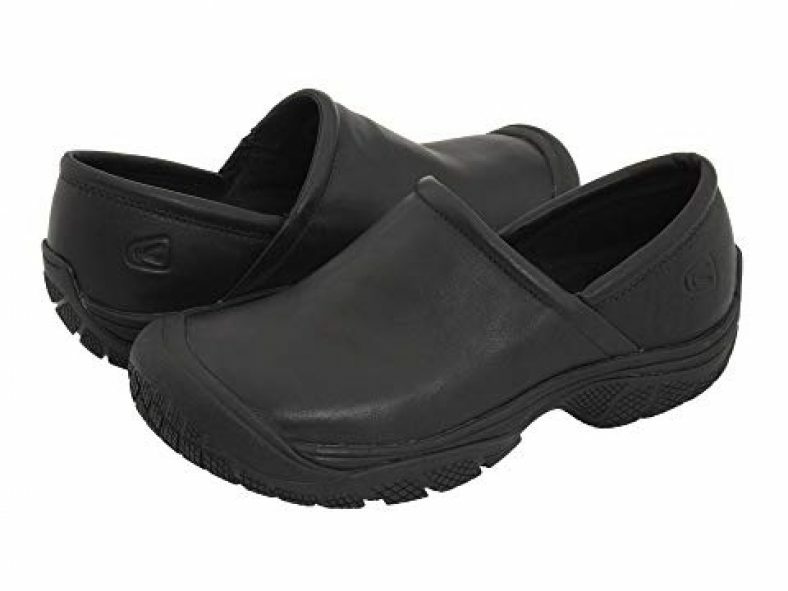 We recommend the OOFOS shoes for male and female medical professionals looking for immense comfort and stability. They are true to their sizing and fit, making workplace slips and other stability issues nonexistent. What’s more, they slide on and off the feet with ease. 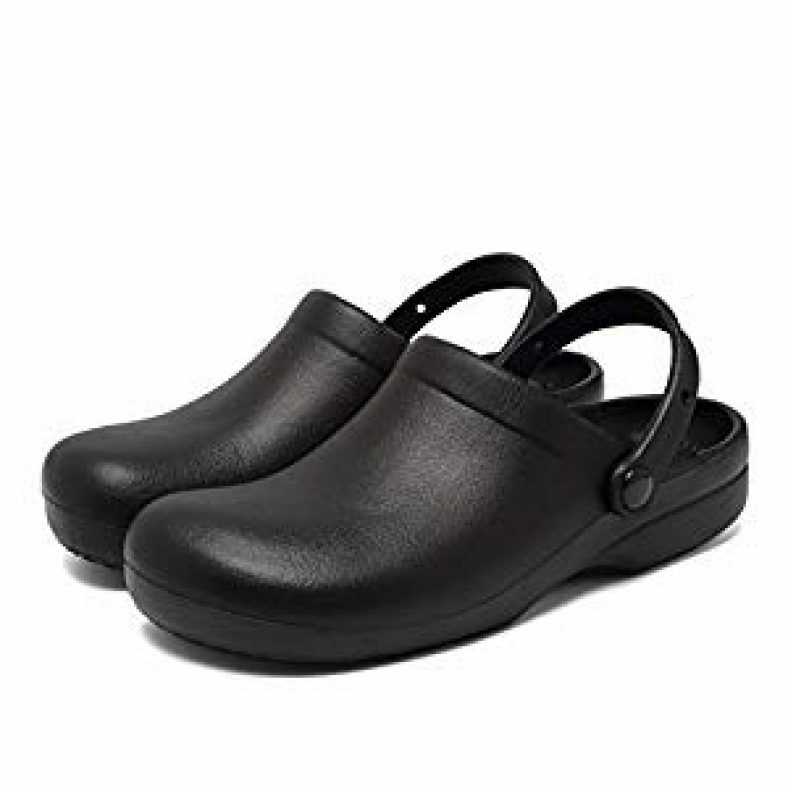 Verdict: These are great doctor shoes for medical professionals who are looking to make it through a long shift without having their Plantar fasciitis act up. This makes them one of the preferred surgical shoes for doctors with foot ailments. These attractive women’s clogs boast decorative leather uppers in Dansko’s signature clog-like form. They have a thick synthetic sole that helps absorb the shock of being on one’s feet. Meanwhile, they also pad the soles of the feet, preventing flair ups and foot injuries. Beyond that, the foam midsoles add an additional layer of protection to these ultra-padded surgery clogs. Dansko is one of the most popular footwear manufacturers among medical and occupational professionals. Their unique clog design, with its thick rocker platform and supportive heel cup, is well-known for its long-lasting comfort and protection. 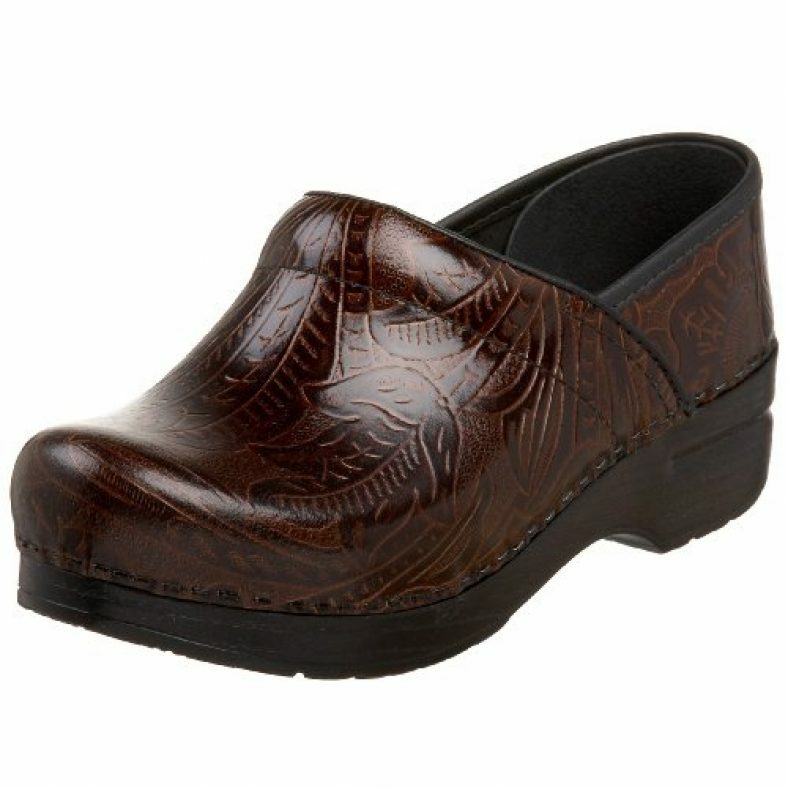 The Dansko Tooled Clogs are an attractive yet utilitarian option for anyone in the medical field. They offer the sustained comfort and reliability we demand from a full-time surgery shoe. They also have extremely clingy grid soles that prevent surgeons from slipping. As such, these good looking clogs are one of the best options for the operating room. There has been a noticeable decline in manufacturing standards in past years. Verdict: These are wonderful surgery shoes for women looking for long-lasting and reliable footwear. Their tooled accents make them far tougher than your average clog. Not to mention, they look great. 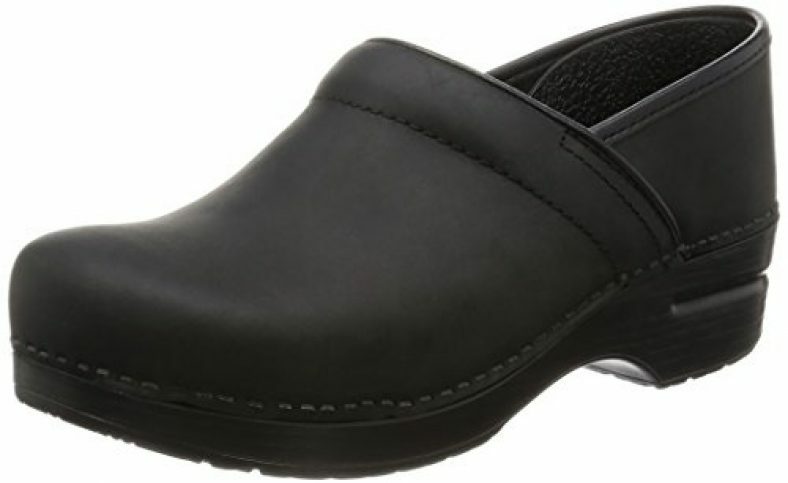 The Keen PTC slip-on shoes are super luxurious leather clogs with heel cups. These shoes are made for safety and feature toe box protection that meets most workplace standards. More importantly, they possess super slip-resistant soles that are both oil and water resistant. Beyond that, the trio of material padding that makes up the sole platform offers continuous protection and support. KEEN is a company that is well-known for their utilitarian work shoes. The PTC slip-on is one of the most amazing shoes for doctors to wear through surgery. Unlike traditional clogs, they offer heel coverage and incomparable insole padding. While they don’t offer incredible ventilation, they are unquestionably suitable for extended wear. Verdict: We believe these slip-on clogs are some of the most comfortable shoes for doctors to wear during surgery. They have a plush cushioned midsole that accounts for a generous amount of shock absorption. Not to mention, we’ve found they look great with scrubs. The unisex Birkenstock professional Birki is an ultra-durable nonslip clog with a small heel cup for stability. It is nearly solid polyurethane, with an extremely synthetic sole to hold on to medical arena floors. Not to mention, the thick 1.5-inch heel cup does wonders to absorb the shock of standing for long periods of time. Verdict: We’ve found these shoes to be incredibly comfortable and well-fitted. They’re a reliable option for surgeons looking for a soft and bouncy footbed. Buyer’s Guide - What Shoes Do Surgeons Wear? Surgeons have their choice between a wide range of shoes, including clogs, Crocs, sneakers, and slip-on shoes. From light-weight slip-on footwear to heavy-duty leather surgeon clogs, shoes for surgeons come in a vast array of shapes and designs. In the section below, we’ll break down the considerations when selecting surgeon shoes. It is imperative to choose a well-fitted shoe in the correct size. Since sizes vary subtly between manufacturers and models, it is important to always try on and test surgeon shoes before purchasing. We’ve found the best surgery shoes are easy to put on and remove, with many models being completely hands-free. This allows surgeons to change in and out of their footwear with minimal cross-contamination. Keep in mind that crocs for doctors often come in varying fits, such as narrow, wide, and normal. Surgeons must spend long and often trying periods of time in the operating room performing complicating tasks. With patients relying on your skill and performance, it is essential to have comfortable shoes that won’t have you distracted by pain or distress. Comfort starts with sizing and fit. As such, we’ve found it is important to choose a shoe that fits well in length, width, and height. It is also important to opt for materials that feel soft against the skin. Finally, shoes should be snug yet non-constricting. Surgery is messy. The best surgical clogs or shoes need to be able to withstand the impact of falling tools and messy bodily fluids. We always recommend stain-resistant materials, like treated leather and synthetic polymers. We suggest selecting a shoe with moderate toe box protection and heel reinforcement. We recommend you pay close attention to the sole and tread of the shoe. Surgery footwear needs to be exceptionally stable and durable as surgeons cannot be distracted by loose soles or slippery footwear. A good way to avoid these common footwear mishaps is to opt for a tooled sole or a single material shoe, like Crocs. Let us remind you that your feet need to be able to breathe. This is especially true during long shifts when your shoes are trapped inside footwear for extended periods of time. Ventilation slots, mesh fabric, and non-absorbent materials are popular solutions to foot perspiration and heat. While comfort is paramount, it is essential that surgeon shoes provide moderate protection. For starters, these shoes should prevent a surgeon from slipping in moist environments. Operating room floors are often smooth and glossy and can become covered in a mixture of liquids in a fast amount of time. We recommend non-slip shoes that do not absorb liquids easily. Many medical professionals have questions about surgeon shoe preferences. We often wonder why surgeons are so steadfast about specific footwear brands when they are just going to end up covering their shoes in the operating room. We’ve got the answers to frequently asked questions and concerns regarding surgery shoes. It’s important to always make educated decisions when selecting workplace footwear. However, it can be difficult to find shoes that are safe, supportive, and comfortable. That’s why we’ve broken down some of the most common surgery shoe misconceptions. 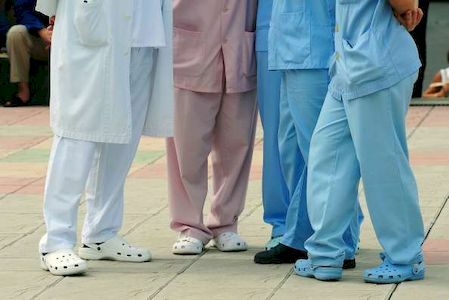 Why do surgeons wear crocs? Let’s face the truth; surgery is messy. Crocs are made from stain-resistant, easily washable materials that make them suitable for the reality of the job. They also come in a wide range of colors that make them a fun way to make a statement in the medical world. We’ve found that crocs are also moderately supportive, lightweight, and easy to slip on and off. What do surgeons wear over their shoes? 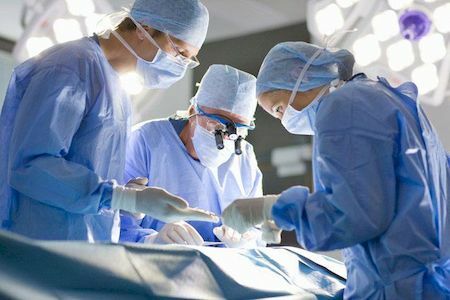 Surgeons wear disposable shoe covers over their shoes. This prevents contaminants from the shoes from making their way into the operating room. Blood and body fluids also have the potential to make their way onto a surgeon’s footwear. Protective covers ensure that germs and contaminants remain in the operating room. We’re happy to bring you some of the best shoes for surgeons. For one, we cannot get enough of the smooth leather body and shock-absorbing 2-inch sole of the Merrell Encore Gust Slip-on Shoe. We couldn’t recommend this solid workplace shoe more. It’s incredibly supportive and slip-resistant, making it a solid contender as our top men’s operating room footwear selection. Of course, there are many other solid footwear selections to choose from. Be sure to check out the lightweight and time-tested Classic clog Crocs and OOFOS EVA backless clog. From simple lightweight footwear options to more durable leather clogs, we’ve got something for everyone. We hope you’ve enjoyed our review of the best surgery shoes. If you have not found a model that will help you, or you did not get answers to all the questions, that bother you, our experts encourage you to read nursing shoe reviews.